Caring for contact lenses is crucial to ensuring the lifespan of these corrective devices. Not doing so can lead to eye infections and other eyesight-related problems, including those that can cause vision loss. Dr. Wood and Dr. Thurmond, your trusted eye doctors in the area, share important tips on how to properly take care of contacts. 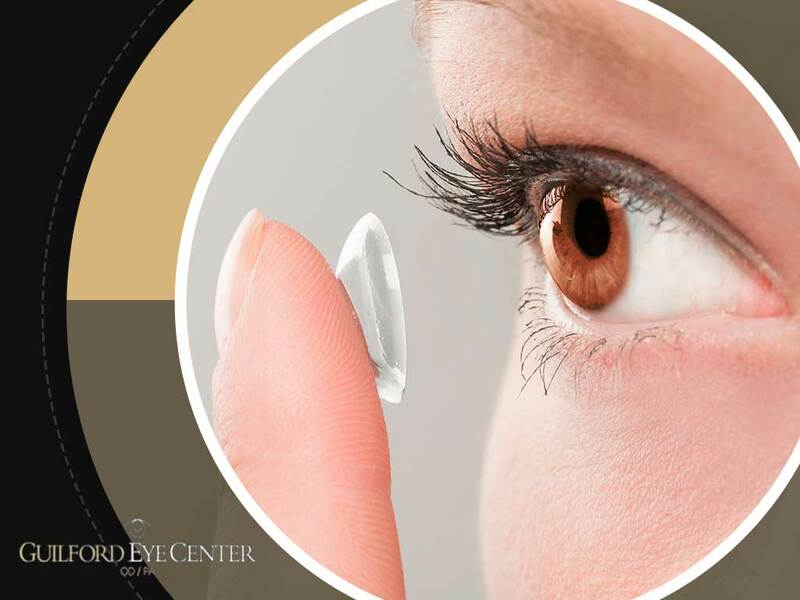 Different types of contacts require different types of care. Disposable soft lenses that are for extended use don’t often need the utmost care. The conventional soft ones that come with cleaning solutions do. Before you remove your contacts from your eyes, wash and rinse your hands using a mild soap, and dry them with a lint-free cloth. Next, remove one lens, and clean it using the recommended solution. Do the same for the other lens. The ideal cleaning procedure goes like this: place the lens on the palm of your hand, apply a drop of the solution on it, and lightly rub the liquid using your pointer finger. This will remove any surface buildup. Before storing the lenses back in the case, make it a point to clean them. Many contact lenses require special care and a specific set of products. Visit your eye care center to ask your doctor for recommendations on the best disinfectant, eye drop and enzymatic cleaner that you can purchase for your set of lenses. You must also do the same once you experience irritation, discomfort or blurry vision while wearing your contacts. Remove them from your eyes beforehand. You also need to know when to replace your lenses. Always have your prescription with you. Once it expires, you must have to undergo an eye exam as a way to assess your general eye health and to be sure that contacts are not affecting your eyesight in any way. Turn to Guilford Eye Center for your eye care needs. Aside from conducting eye exams and prescribing corrective eyewear, we also provide dry eye treatments, including LipiFlow®. Give us a call at (336) 387-6777 for more information. You may also fill out our contact form to schedule an appointment. We serve residents of High Point, NC.